I Got Into an Accident, Now What? 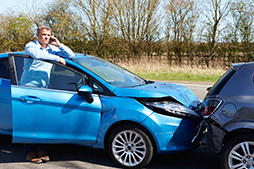 Getting in an auto accident is a very uncomfortable, frightening, and often confusing process. 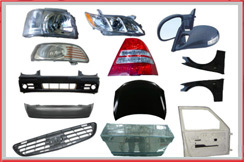 Pro Collision Auto Body Center has over ten years of experience working with insurance companies. Immediately following an accident, it is important to take the right actions to minimize potential losses and reduce the amount of time you are without your vehicle. 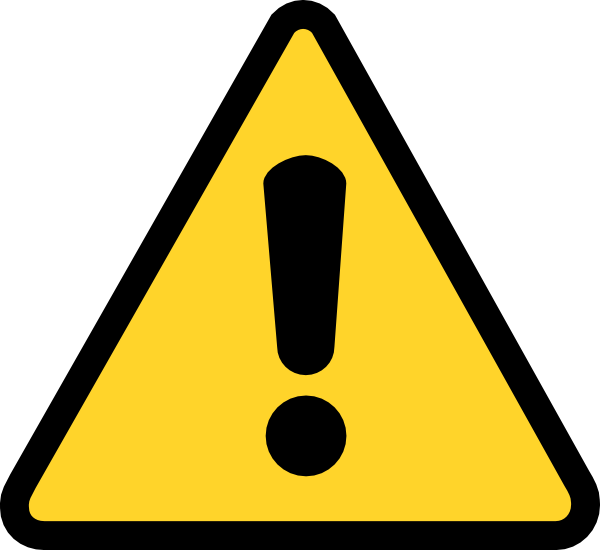 The natural tendency is to contact your insurance company, however this is the worst thing you could do. 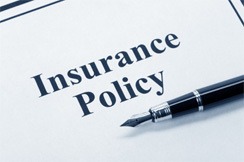 Insurance companies often lose money on auto accidents, therefore they are likely to take precautions and make recommendations to minimize their losses. They often refer you to their auto body shops, which have given insurance companies deep discounts in return for a steady stream of business. Nevada State law (Nevada Revised Statute 690B.016) states you have the right to choose your own shop and your insurance company is required to advise you of that right. 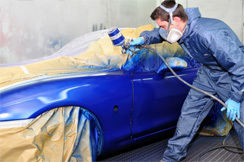 It’s important to know that auto body shops have your best interests in mind. 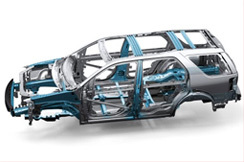 Unfortunately, some body shops tend to favour insurance companies and will routinely downplay claims, use cheap parts and ignore important auto body repair practices such as frame alignment and more. Making the right choice, in the beginning, can save you hundreds on auto repairs and tow services. 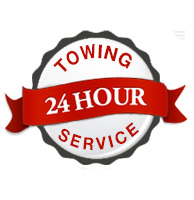 Pro Collision Center Las Vegas, provide a free tow service when you use our repair services. This saves you additional towing fees by delivering the vehicle directly to the auto body shop, ensuring your vehicle is repaired right away. 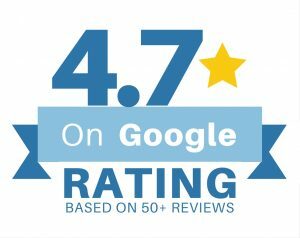 Once the insurance company has received the estimate from your preferred auto body shop, it is reviewed and a determination is made as to whether or not your vehicle is worth repairing. 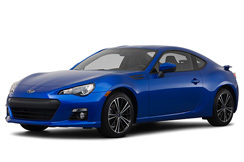 It is possible that some negotiation will occur regarding the exact procedures to be completed along with the prices that the insurance company is open to accepting. 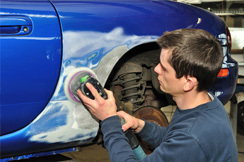 Beware of low estimates or insurance companies recommending their auto body shops to handle the auto body repair process. 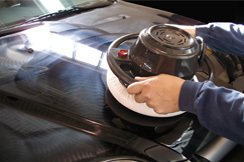 Get your own inspection and estimates from Pro Collision Center today.